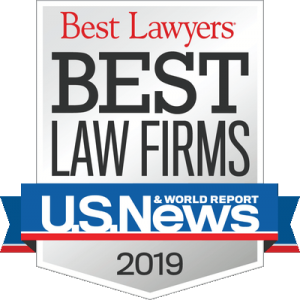 Stephen L. Poer – Scott Dukes & Geisler, P.C. Mr. Poer has a broad-based litigation practice, primarily representing clients in the defense of civil litigation. 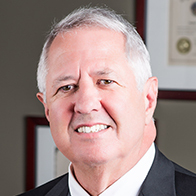 He has extensive courtroom and jury trial experience, including the representation of insurance, financial services, and other business clients in tort, professional liability, fraud, dram shop and liquor liability, cemetery/funeral home claims, employment discrimination, and motor carrier liability claims, among others. In addition to his courtroom practice, Mr. Poer is a certified mediator and arbitrator in alternative dispute resolution proceedings. Mr. Poer began his legal career as a Deputy District Attorney in Jefferson County, Alabama, moving from that position to private practice. He previously served as a member of the Vestavia Hills, Alabama Chamber of Commerce and is an alumnus of the 2008-2009 class of Leadership Vestavia Hills. "Rambo Litigation," Presentation at Defense Research Institute, September 2012. "Authority for Disposition of Remains," Presentation at Alabama Funeral Directors Association, Winter 2012 and Summer 2011.